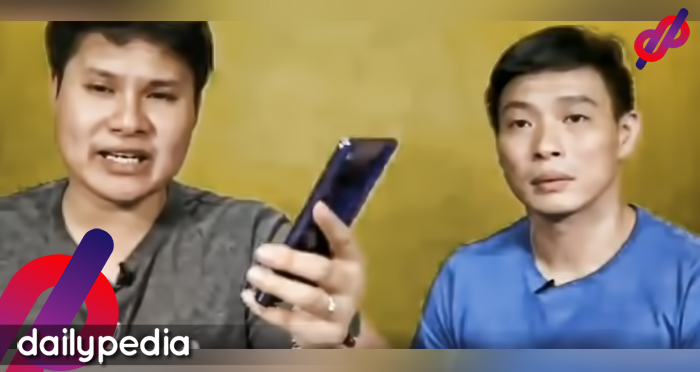 The actress shared that the creepy experience happened while they were on their way to Tacloban coming from Eastern Samar for an advocacy tour. Supposedly, they were scheduled to return by February 14 however, due to the Typhoon covering the road with flood and mud, they had to push back their trip. 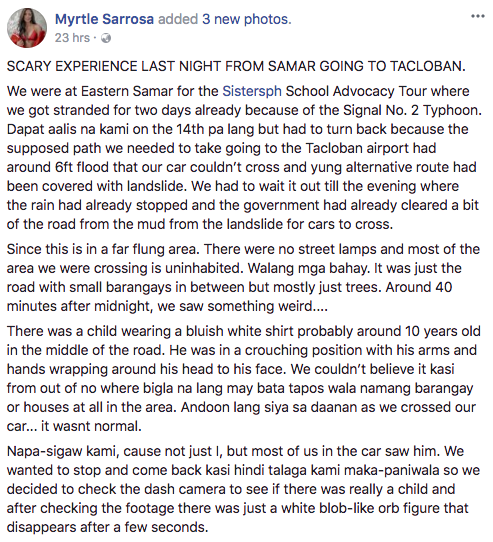 After waiting for the road to get cleared up, they traveled around midnight going to Tacloban and this is where the creepy encounter happened. 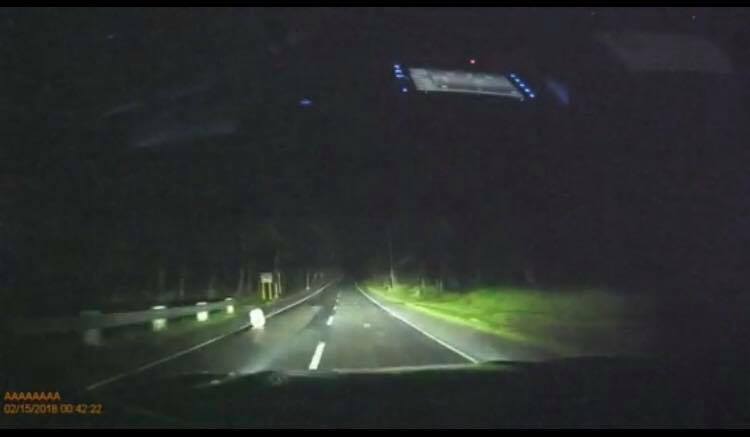 Because they were passing in a far-flung area, there were no street lights and houses around, when out of nowhere, there suddenly appeared a boy sitting in the middle of the road. As described by Myrtle, the “ghost boy” was sitting in a crouching position with his arms and hands wrapped around his head. Myrtle also shared that it was not just her who saw the child but all of them in the car. 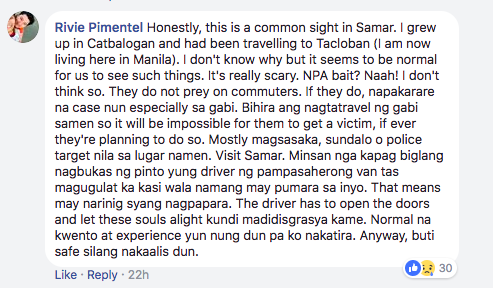 Although they wanted to stop and check, they decided not to since the area that they were crossing is NPA infested and it might not be safe to make a stop. 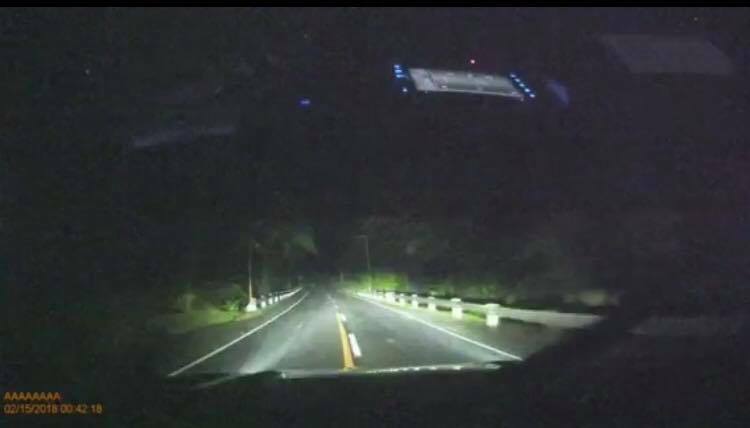 When they checked the dash camera footage, they saw that it was only just a “white blob-like orb figure” which disappeared after a few seconds. 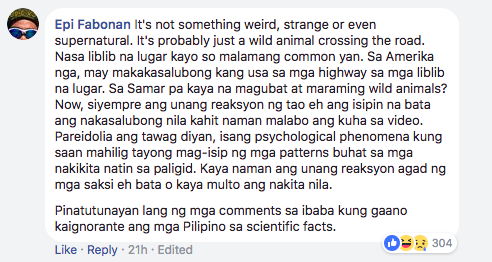 Netizens also shared their sentiments regarding the frightening incident. 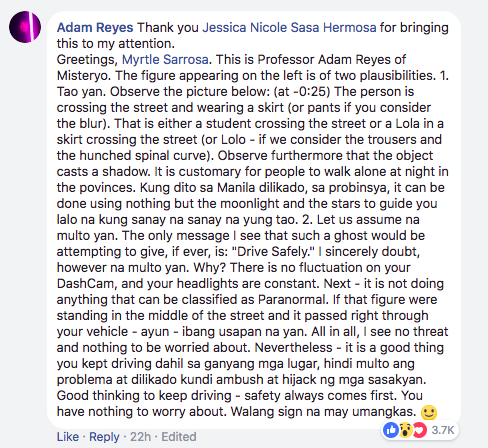 Some are even saying that it happens a lot to people who are traveling and might be connected to the spirits from Typhoon Yolanda. Some are even testifying that the “ghost child” is actually legit and some are also sharing their own scary experience. 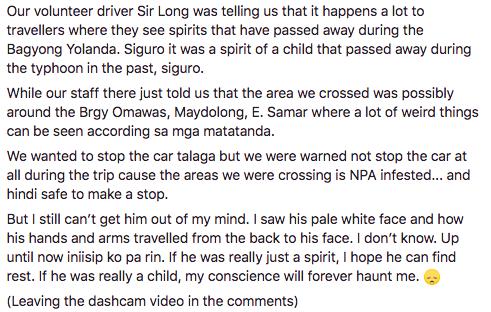 Some netizens however are trying to make sense of the encounter and justify the experience. 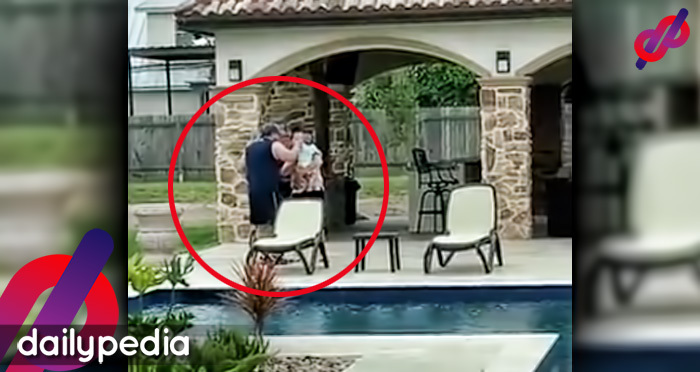 Although we don’t know for sure if what they saw is a ghost or a real child or even an animal, the story and the video footage proves to be really creepy, right? Well, looks like someone’s sleeping with lights on tonight!